The Quilting Tangler: Welcome quilters and tanglers. 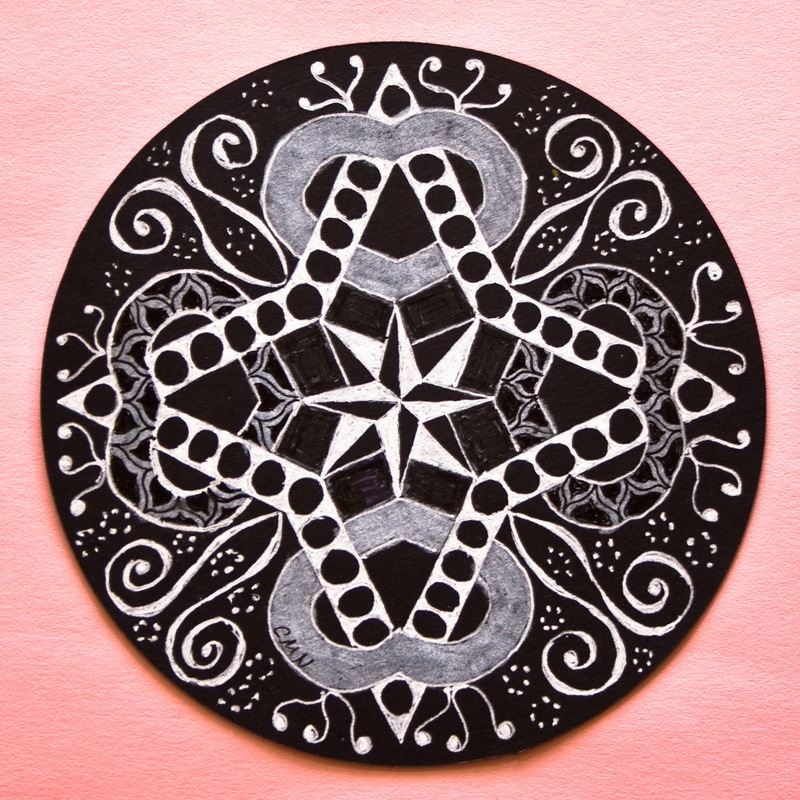 For my first post on my brand new blog here is a new zentangle. 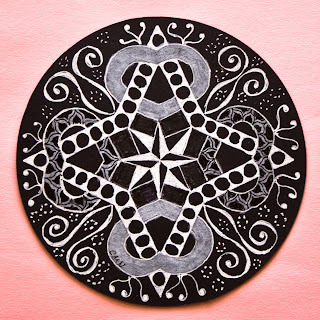 If you would like to see my other zentangles that I drew prior to having this blog, click on the Zentangle Gallery button. From now on everything I add to this gallery will be posted here. My Quilt Gallery button doesn't lead anywhere yet but it soon will. Congratulations on launching your new blog! Thanks for your help, I couldn't have done it without you.